It is a difficult, emotionally challenging experience to learn that your loved one is diagnosed with a terminal illness and has but a few months left to live. Time seems to freeze and you may not know what to do or how you can offer support. Clearly, not everyone who is diagnosed with a terminal illness is ready to talk about their death. It is advised to introduce the subject gently and simply, for example by asking “How sick are you?” One can seek spiritual guidance, such as by speaking with a rabbi or religious counselor, and ask advice about hospice. A-1 Home Care can provide your loved one with affordable Hospice Care to make them feel as comfortable as possible, while providing them with a dignified and improved quality of life during their final months. Hospice Caregivers can assist with basic symptom control, household chores and guidance for end-of-life planning. A-1 Home Care proudly offers a variety of ethnically diverse, multi-cultural and multi-lingual caregivers for families with diverse backgrounds (Jewish, Middle Eastern, Asian, European, Hispanic). From Hourly In Home Care to 24 Hour Care and more, A-1 has options for everyone to ensure that their loved one will spend their days comfortably. 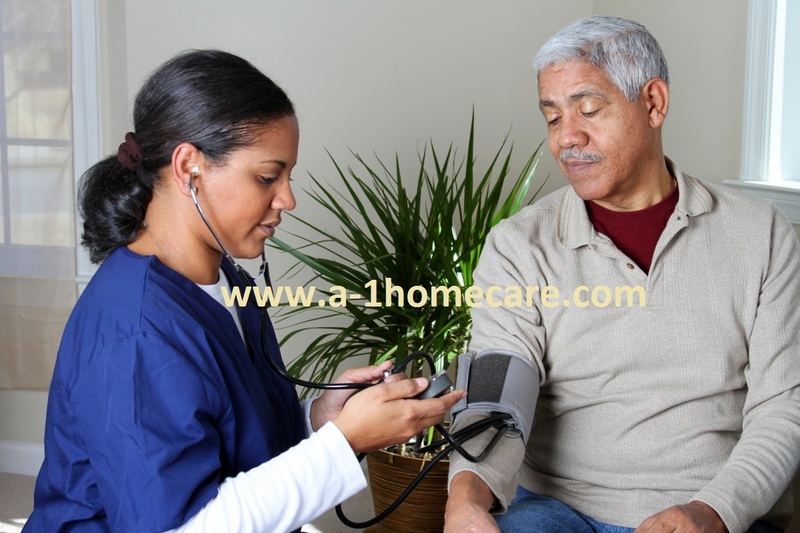 A-1 Home Care has been connecting clients with care givers since 1991, putting us at the top with the experience and success stories to prove. We proudly serve the communities of Malibu, Topanga, Agoura, Encino, Santa Monica, Calabasas as well as many others in the Los Angeles County and Orange County communities. 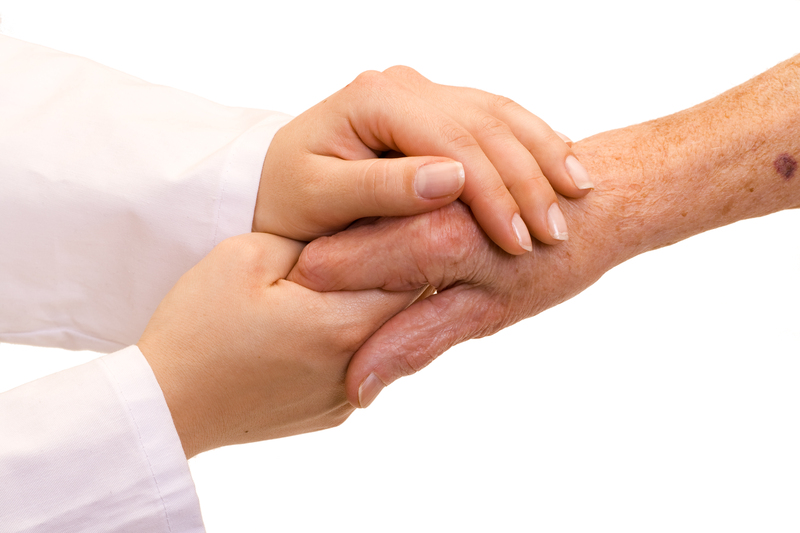 To learn more about our Hospice Care, please call us at (562)929-8400 or visit us online at www.malibuinhomecare.com.